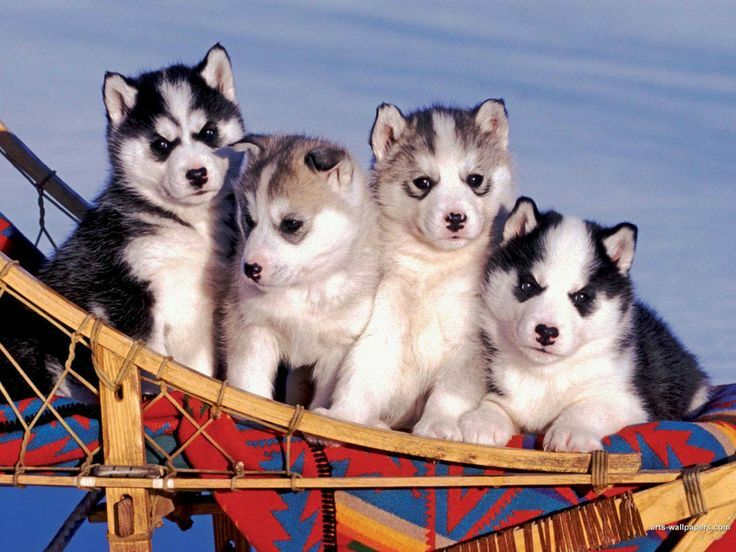 Playing with sled dog puppies on a cruise ship is probably the last thing one would ever imagine doing. However, it is one of the new activities available to guests on Princess Cruises Alaska itineraries. The North to Alaska enrichment program of the line, which debuted last year, gives passengers the chance to take pictures and interact with baby sled dogs in the atrium area. The dog handlers are on hand to talk about the unique Alaskan sport. "Puppies in the Piazza" is between the three new features of North to Alaska. Travelers on Princess' Alaska cruises will be able to taste their own catch of the day for dinner. New fishing excursions, available on cruisetours and cruises, will allow passengers to select their preferred preparation by the culinary team onboard. Additionally, cruisetour guests can meet climbers who have conquered the Denali, in the theater at Mt. McKinley Princess Wilderness Lodge, Denali State Park. Outside the lodge they will have the chance to see a retired airplane, similar to the ones used to transport climbers to and from base camp. Fishing and sled dog puppies activities are both complimentary. The Denali show bears at US$20 per person fee. 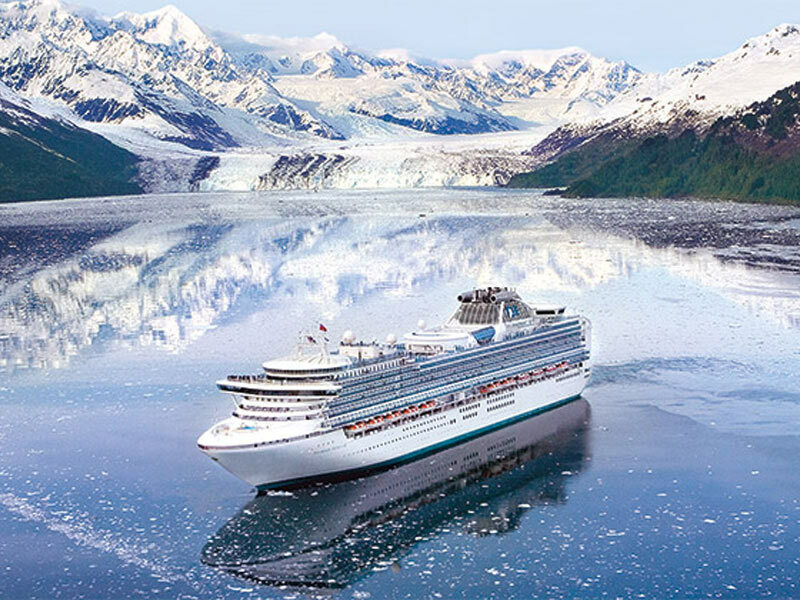 The North to Alaska program is available on Coral Princess, Crown Princess, Grand Princess, Island Princess,Ruby Princess and Star Princess. Together, the six will offer over 120 Alaska cruises in 2016.